You can't see it doesn't mean it's nothingness, it's just unable to tell you what it has gone through. I am scared to purchase touch screen machine (3D integral machine, query machine) recently. I have changed one by one. All of them have screen failure problem. Could it be said that such problem exists in touch screen industry at present? How do we purchase touch screen machine? Please think of it. The machine is normal when we just purchase it. It indicates that the touch screen of the device is no problem after leaving factory. 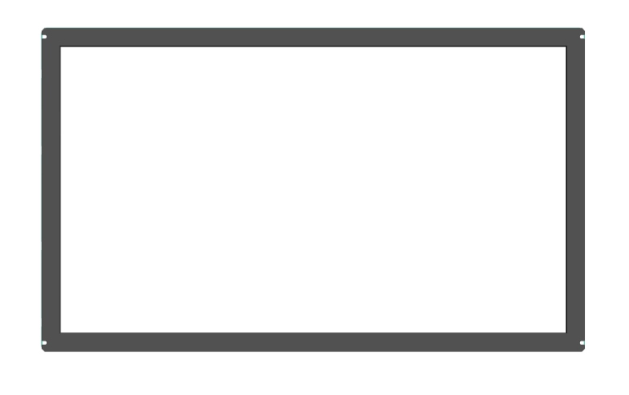 It only indicates that the aging test is not in place. They fail to eliminate the possible hidden problem at the factory. Then, we face another problem. Considering that many browsers are not professional personnel, so the editor firstly expounds the IR touch screen. What happens to a qualified IR touch screen before leaving the factory and what’s the position of aging test? IQC department inspect the raw and auxiliary materials sent by the purchase department. l s If the materials have problem, IQC department requires the purchase department to return them. l s If the materials have no problem, SMT will process them. 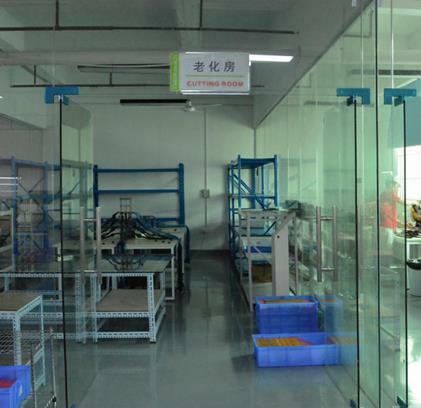 More simply speaking, it is the quality control in the manufacturing process. 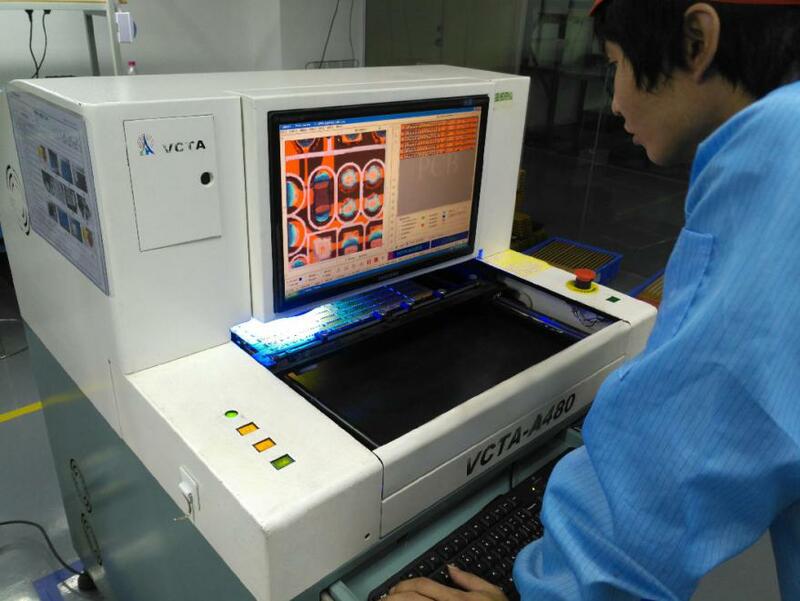 Usually, after SMT shop processes PCB printed circuit board, IPQC department carries out various rigid tests and inspections against the specific lot of PCB. 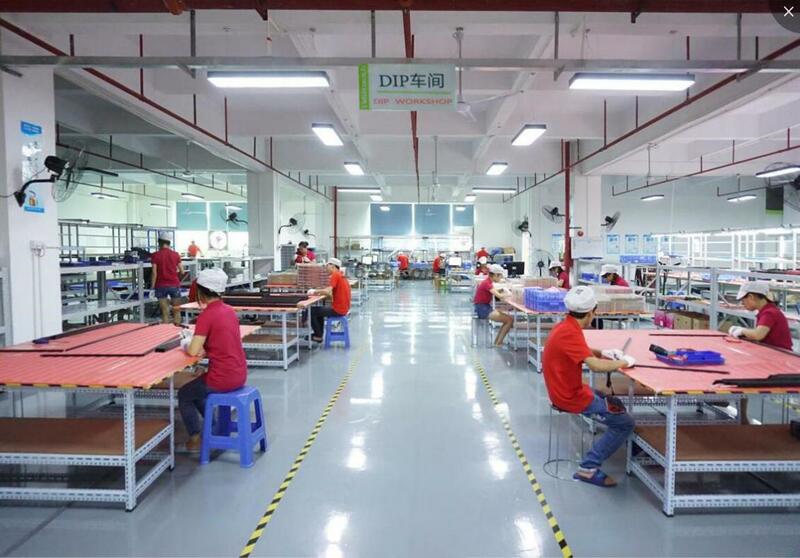 Usually, they control the product quality from the source using AOI automatic checkout equipment and recheck of technicians. PCB board that is strictly tested is input to DIP shop (follow-up work shop of SMT) for plug-in operation. After completing plug-in of PCB board, it becomes the semi-finished product. Semi-finished product will be carried out signal test in DIP test area. After finishing signal test, the semi-finished product is moved to burn-in room, namely “aging test” mentioned at the beginning of this article, which is carried out here. 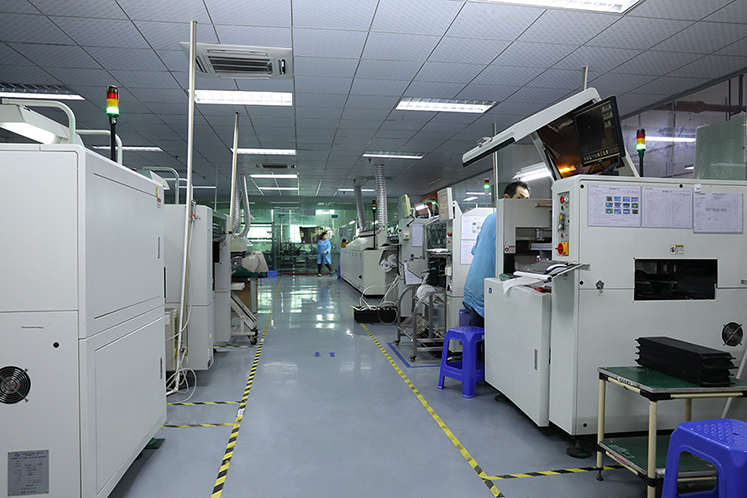 The burn-in room is a device imitating a test in high-temperature and severe environment against high-performance electronics. It is an important experimental facility to enhance stability and reliability of product and also an important production process of various production enterprises to enhance product quality and competitiveness. As is introduced by Manager Li, aging test includes various tests, such as high-temperature storage, low-temperature storage, how/low temperature cycle, high humidity work and USB pull-plug, etc. When we say here, I just think of a TV drama when he/she was a child. The TV drama was extremely popular at that time. Young Hero Fang Shiyu with the leading role of Zhang Weijian. To prove his kungfu and be able to leave here and go downhill, Fang Shiyu challenged 18 bronze warriors. I remind that Fang Shiyu kept fighting for about an hour. 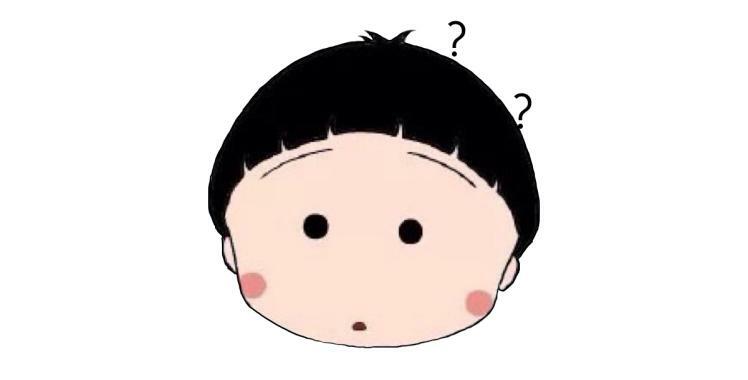 Except his face is black and blue, others are ok.
About aging test, the editor believes that everyone has understood its importance. 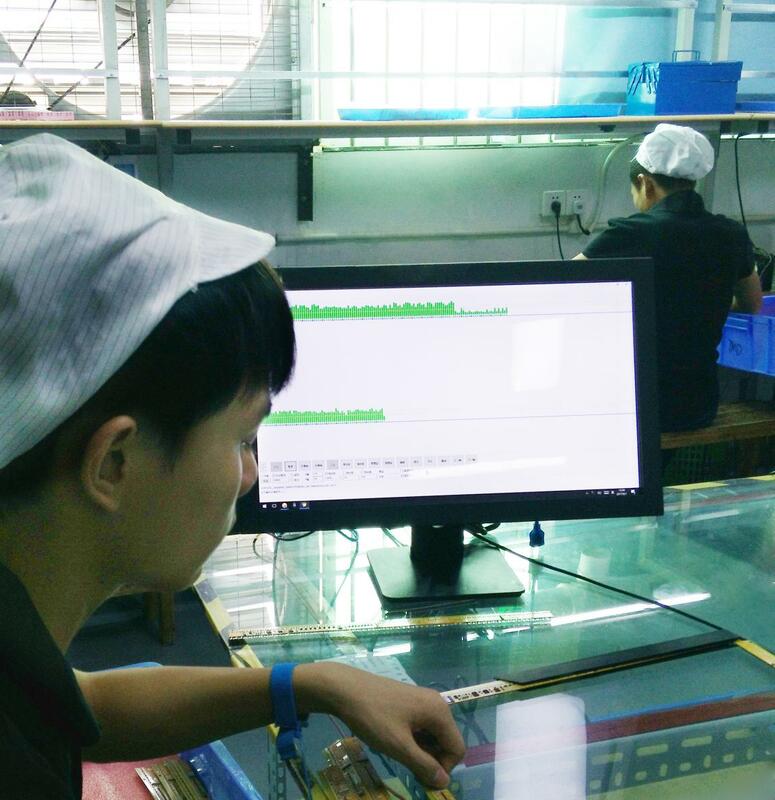 Before an accepted IR touch screen leaves the factory, if the aging time is short and aging test program is incomplete, so these will cause “failure of touch screen after it is used for two or three months” mentioned by the user at the beginning of the article. After aging test, the semi-finished product will be stuck to glue, filtering strip, glass and framed up. Then, it becomes finished product. Then, QC department carries out FQC. FQC includes product performance test (such as sensitivity of contact, signal receiving). When it is necessary, an aging test will be carried out. On the other hand, the appearance of the product is inspected carefully to see whether there is scratch on the shell or friction on the glass. After FQC, the product is conveyed to outgoing area, and the technicians of QC department will carry out the last test. Manager Li stresses on, except spot check the quality in the outgoing quality control, the package problem must be considered. 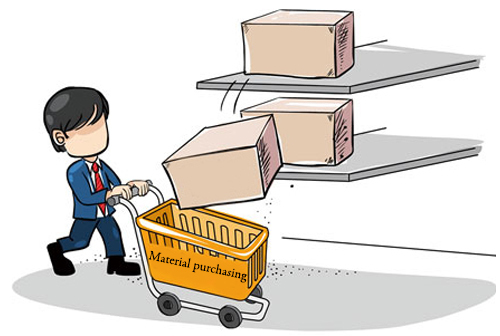 If the package is defective, the product is easily damaged in the transportation, so they pay more attention to the packaging. Today,I introduce our some necessary processes before an accepted IR screen touch leaves factory. Hereinto, the editor analyzes the importance of aging test to high-performance electronics. Ok, see you next time. 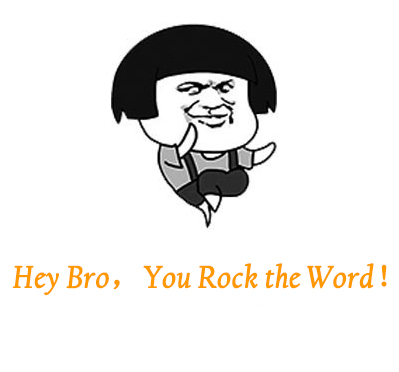 Copyright © 2011-2016 TMDtouch® All Rights Reserved.